I have an MSSQL background. 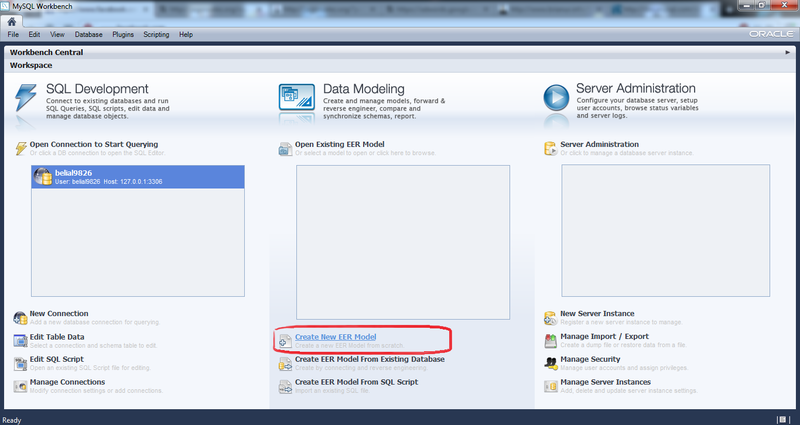 I am trying to create a function in MySQL Workbench by rightclicking on 'Functions' > 'Create Function'. I insert this text to create the function into the window but it says there are errors in sql at the last line missing 'if'. 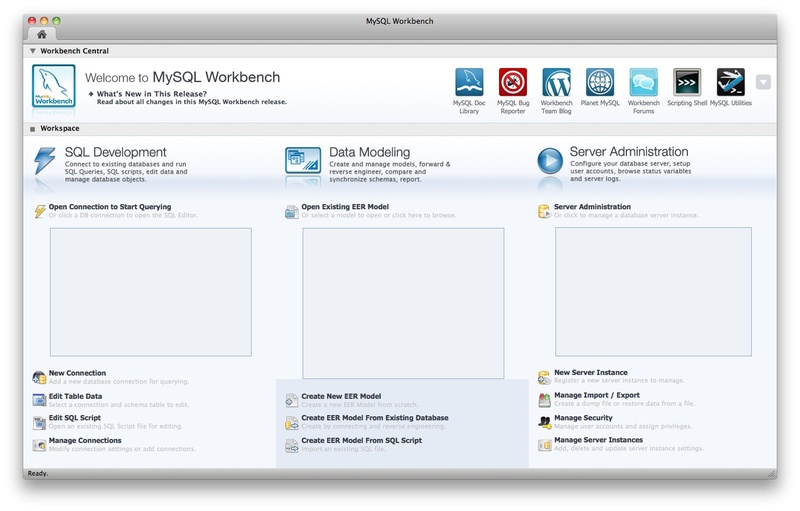 (SQL below).... You can add views to a database either from the Physical Schemas section of the MySQL Model page or from the EER Diagram. 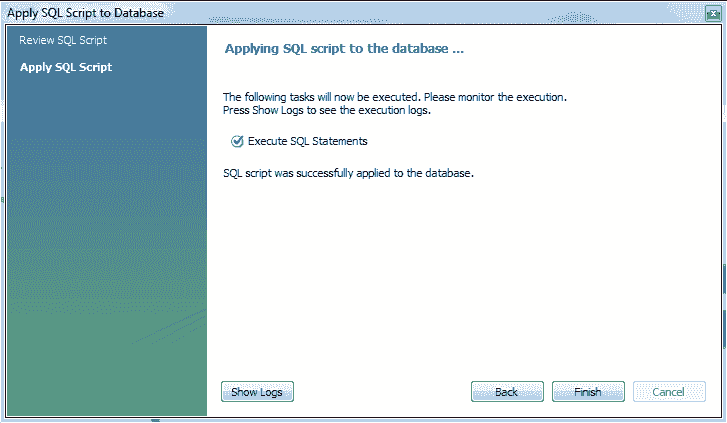 However, you need to provide information about the table that you want MySQL to create. For example, the table name, the column names and their data types, default values, constraints, etc. For example, the table name, the column names and their data types, default values, constraints, etc.